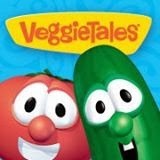 The beautiful story of Angelina and Matthew, who must trust God when their lives don't make sense. God brings a better outcome than either of them could fathom. 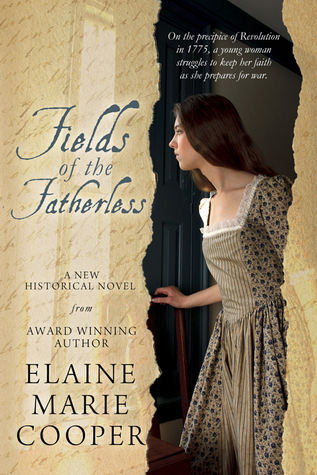 Fields of the Fatherless--The unforgettable story of a young lady who witnesses the beginning of the American Revolution in her own front yard. 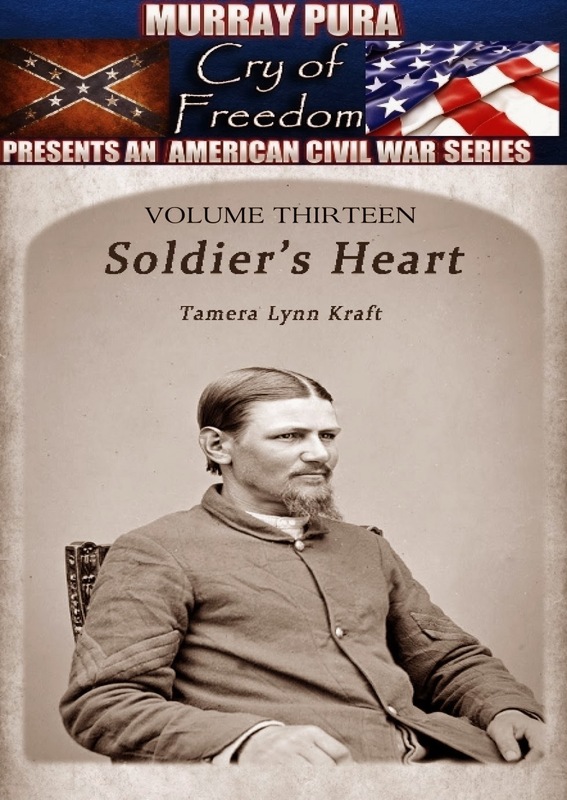 Soldier's Heart--a Civil War veteran returns with PTSD in this well-depicted short historical. Gorgeous, literary, haunting, and deeply moving story of loss and redemption, of hatred and reconciliation, of the nature of evil and of sacred love. And set in Upstate New York! 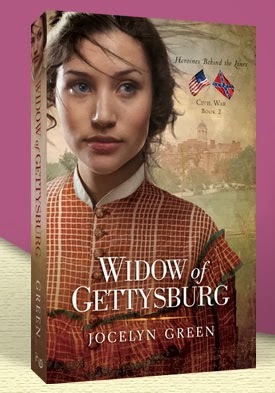 Another stellar read, set in the War of 1812 near Baltimore. 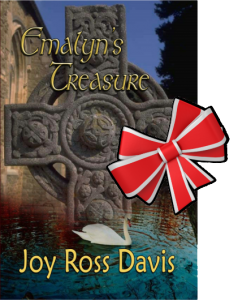 Intrigue, romance, and fine writing make this a must read. A sweet debut and moving story of patience, trust and overcoming love. 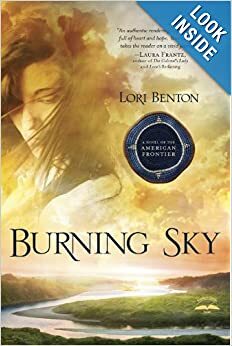 Another very good story set in the colonial frontier. Great author with a stellar cast of characters make this one of the best reads of the year. 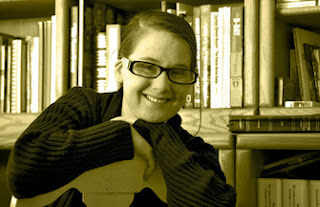 Another talented debut author brings a speculative fiction story of angels, high stakes warfare, and a very contemporary lady stumbling into their world. 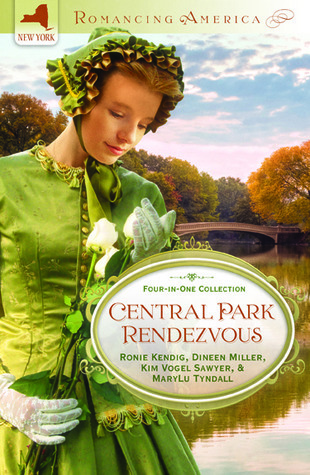 Unexpectedly good romance and writing. Spiritual warfare, pearls of wisdom, and a well paced story made this one of my favorites this year. As thanks to my faithful readers and followers, I am offering a few giveaways. One winner each. Wishing you all a peaceful, healthy and prosperous New Year! 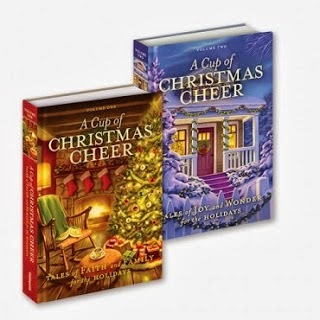 A new short story has captured the essence of family, friends, hope, and romance in the Christmas season. 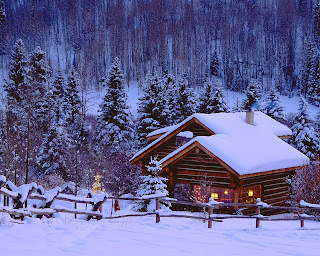 Snowed In by Carrie Pagels drops the reader into a picturesque cabin in the Upper Penisula woods during a snow storm. 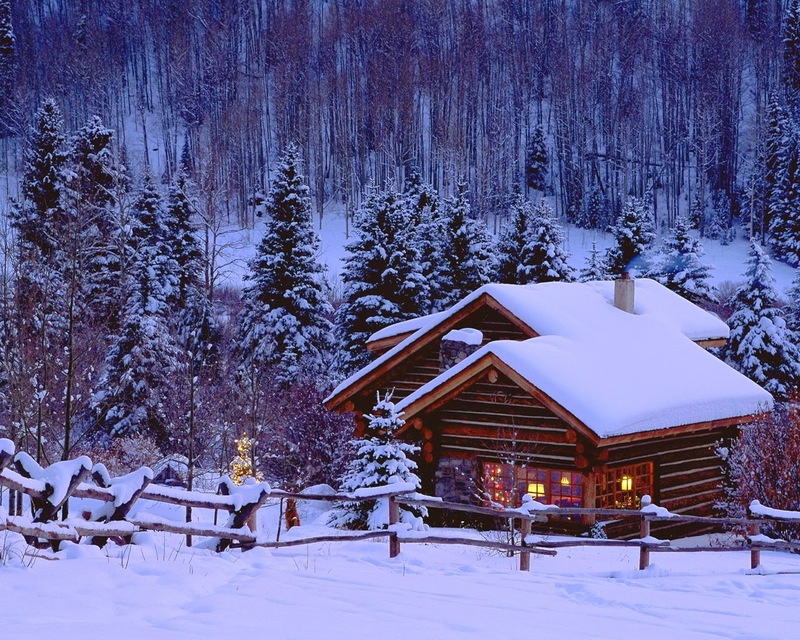 All of the ambiance of woodsmoke curling from a stone chimney, of cookies baking in the oven, of hot cocoa and sleigh rides, and of hauling in a fresh-cut Christmas tree fill the senses while you read of Elsie and Henry's sweet romance. Elsie and her three younger sisters are recovering from their mother's death while their father works long hours in a logging camp. Super-responsible herself working two jobs, Elsie panics when her sisters show up at the diner with the news that their father has made a sudden departure, leaving her in charge. 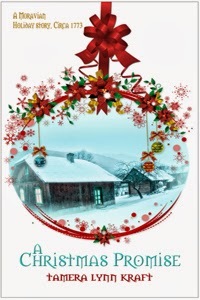 Before she can figure out what to do next, her handsome war hero fiance shows up and offers to take them all up to his grandmother's cabin and give them a real country Christmas. 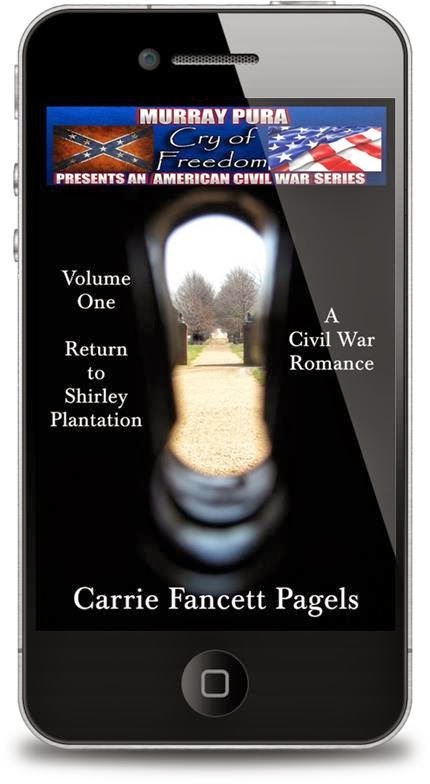 And for visiting my blog this week I am offering a giveaway of another wonderful story by Carrie Pagels. 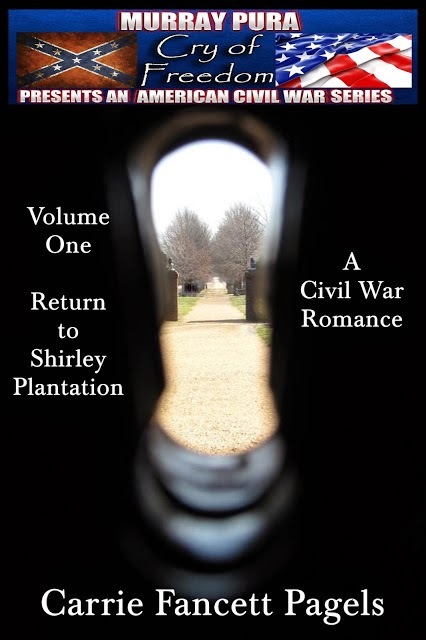 An e-copy of Return to Shirley Plantation, volume 1 of a Civil War collection called Cry of Freedom, will be given to one of my commenters. 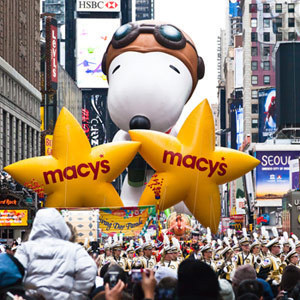 Answer this question: what do you want most of all for Christmas this year? Leave your email addy to be entered. Winner selected at 8 PM Christmas Eve. Good luck! 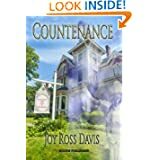 Today, I post about Countenance, by Joy Ross Davis. 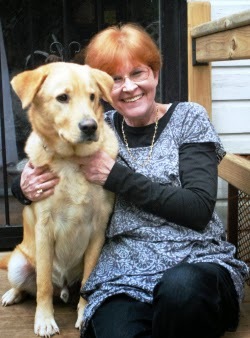 See original post here.This is her debut novel, published earlier this year by Ecanus Publishing. Joy refers to her book as “paranormal”, but these days, that genre conjures up images of vampires, werewolves and zombies, all of them so overdone that the majority the reading public is exhausted by it. I think the content of this book can more aptly be described as “supernatural”. § Where did the idea for Countenance originate? The idea came from a voice I heard while standing on my porch one night. It said, “Countenance.” From there, the story ideas took hold and by the next morning, I knew all of the characters. 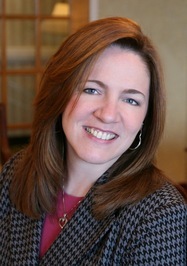 Countenance came at a time when I needed relief from the grief of losing my mother. It kept me sane and occupied, and the story blends all the elements of my family and experiences. § How long did it take you to write it? I wrote it in eight months then spent another four months with an editor to revise and polish it. § Do you believe in angels and demons (bright spirits and dark spirits) and were you taught to believe as a child? I do most certainly believe in angels and demons, but I was not taught that as a child. I was discouraged in those beliefs, but when I was six, I had an experience that cemented my belief in angels. § Do you believe you’ve ever had encounters with either side? Oh, most certainly. I believe that when I was a child, an angel saved me from a deadly lightning strike. Lightning struck at my feet just as an angel appeared and told me to run. I ran and suffered only minor blisters from the strike. When I looked back, the angel was gone, but the ground where I had been standing was completely charred. § I know you told me some people refuse to read Countenance because of its supernatural theme. What do you say to those who think your story is “of the devil”? This sort of makes me laugh. I know that some people choose what to read based on their beliefs, and of course, that is their right. But I would say to everyone that Countenance is a work of fiction. It is not intended for any purpose other than to entertain…and possibly uplift. I really don’t believe that a work of fiction can test anyone’s faith. Next on the agenda is finishing the sequel, which takes place in Ireland. My original idea was that Countenance would be three books: one in Tennessee, one in Ireland, and the last in Tennessee. But, that vision has changed a bit. I still see it as three books, but there will be more blending of the characters and places. The major characters from the first book will remain in all three books with a deeper look into the family history and a few extra ghosts and angels sprinkled throughout!